Whether it is for your correspondence with clients, special memos for employees, or other official documents, a letterhead is certainly necessary to achieve a sense of formality in your business transactions and activities. It makes your business seem more legitimate too. 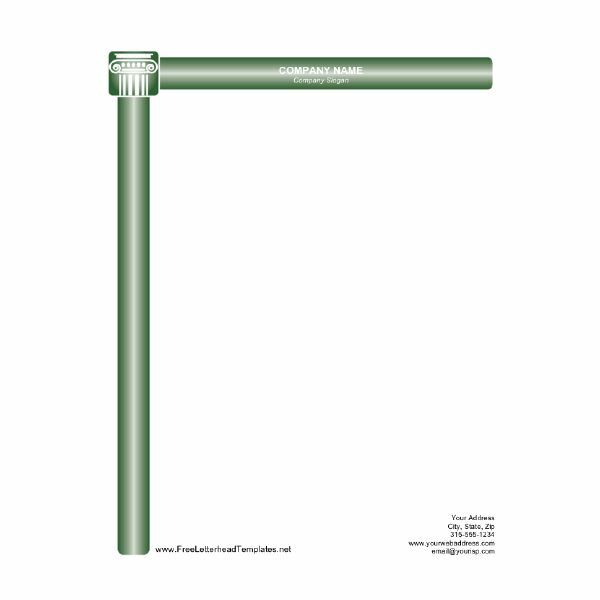 Whatever the purpose is, you have to pick and use the letterhead that suits the nature of your business. 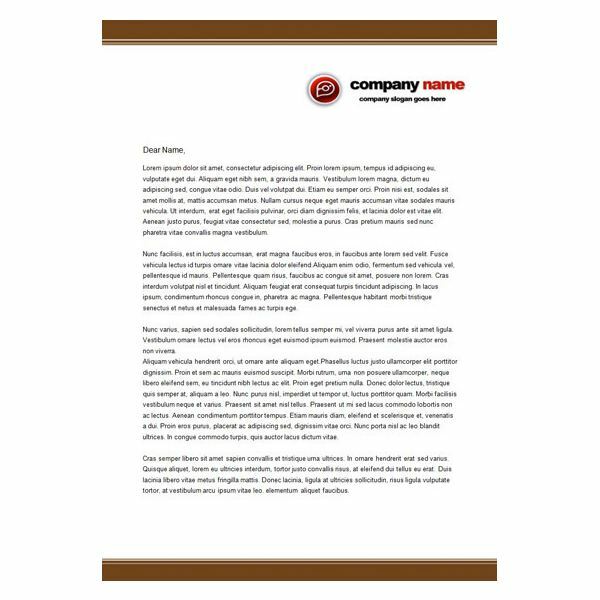 Here are 10 free business letterhead templates that you can choose from! 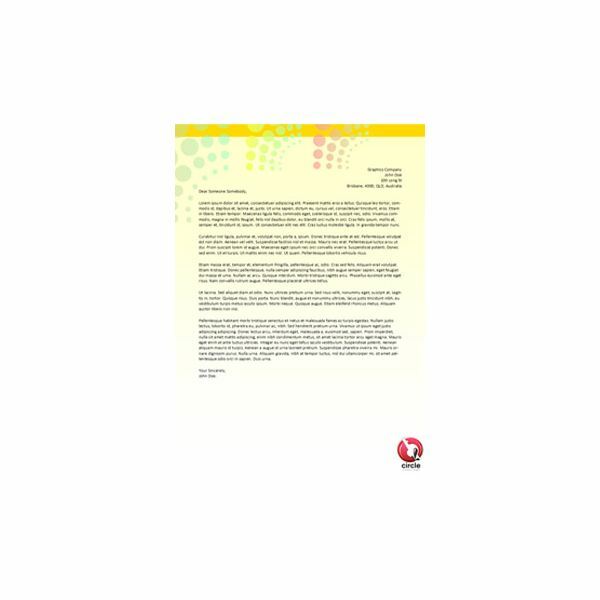 If your business is of global scope or has international relations, you may opt to use this letterhead template. It is very formal-looking, with a simple design that truly means business. The global touch not only gives an impression of respectability, but also shows the wide range of possibilities that such a business can offer. Perhaps your business is one that has something to do with nature, such as selling flowers, doing landscapes, dealing with environmental concerns, promoting herbal products, and the like. 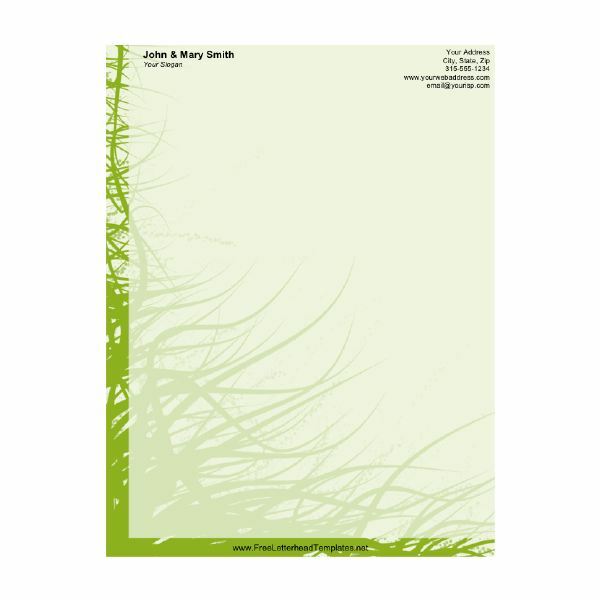 The templates for business letterheads, such as this one with the grass floral design would suit your needs best. It has an official look, but with a soft touch. It is not too formal, but not casual as well. It creates a sense of calmness, being in touch with all things natural. Are you in an industry involved in designing and constructing houses and buildings, and creating bridges and other architectural structures? You may want to use this simple and straightforward design with an architectural column as its only highlight. It boasts of a minimal and modern figure, which is appealing but not distractive. 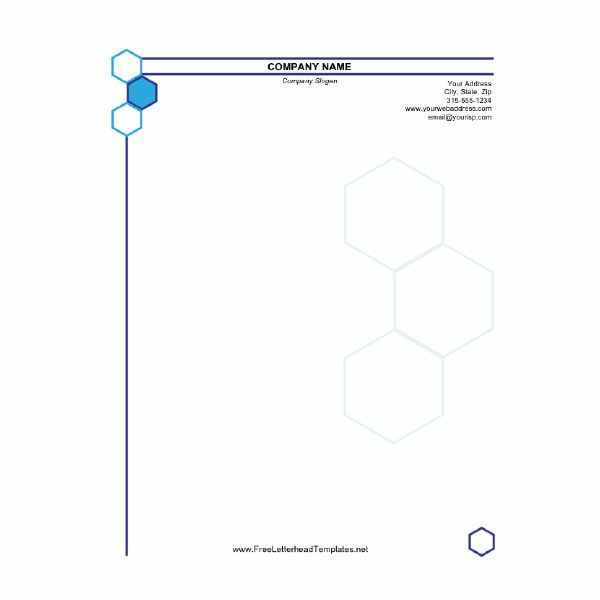 A group of hexagonal figures positioned like cells, the design of this business letterhead template certainly matches businesses that are of scientific or medicinal nature. The simple but meaningful lay-out immediately tells people that this is a trade that may have something to do with laboratories, research, and other scientific activities. A dove is often a symbol of peace. It is usually associated with religious events and activities. 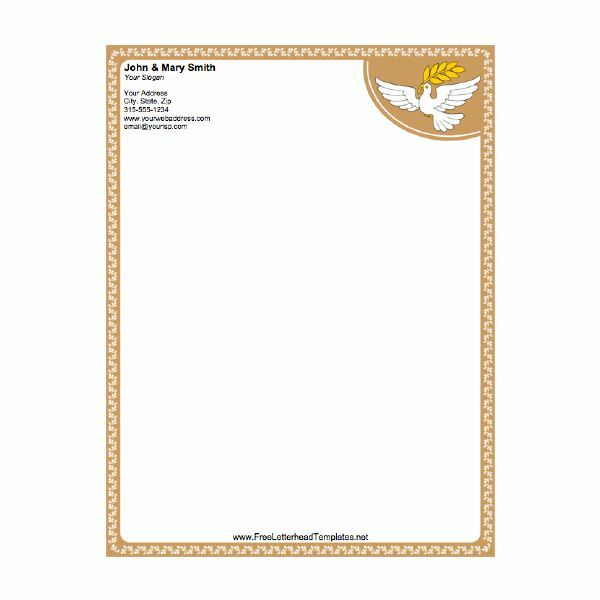 Thus, this business letterhead design would be good for official documents that are of religious nature such as those of churches and religious groups. Cheerful, youthful, and contemporary. If these descriptions agree with the products or services that your business offers, then this colorful design may just be the perfect letterhead template for you! Such a design can usually be used for businesses involved in events styling and coordination, selling of toys and other products for kids, graphic and website design, and the like. Fashion accessories. Clothing merchandise. Interior design. Events decoration. Beauty and wellness products. These are just some of the businesses that may be suited to use this charming design! The lay-out is formal, but the feminine colors suggest creativity and imagination. Such colors are also quite agreeable to businesses that have girls and women as their target market. 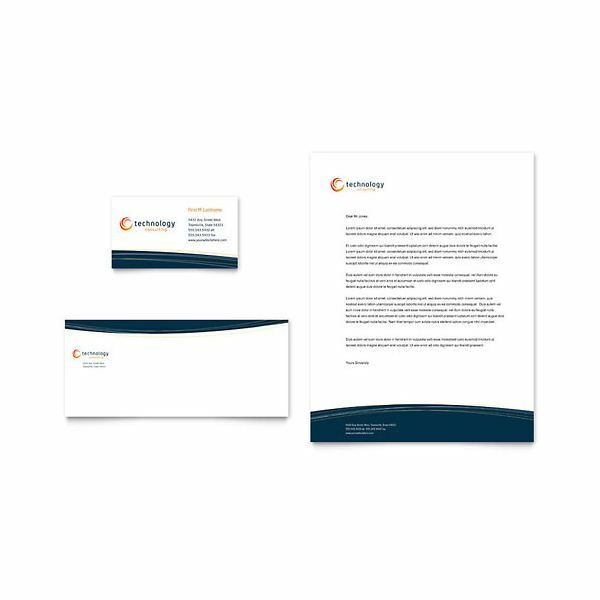 Do you want a business letterhead with a technical feel? This template is great for businesses involved in drafting, surveying, and engineering. The circles and curves used in this design are quite attractive, and they instantly create that sense of technicality. 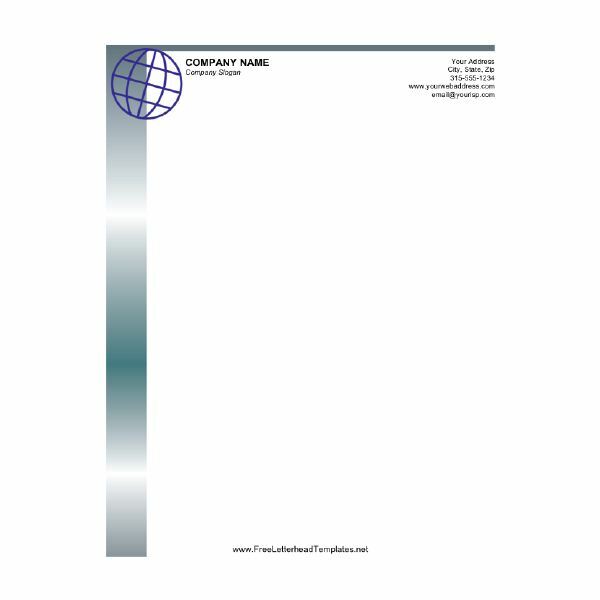 Classic templates of business letterheads such as this one, can be used for many different kinds of businesses. For example, this brown template can be tweaked to cater to food businesses such as a deli, cafe, or restaurant, just by adding the appropriate logo, or perhaps a fitting symbol like a cup of coffee, spoon and fork, or a steaming plate of pasta. The great thing with this sort of template is that you can adjust it to fit your exact needs! This design is reminiscent of industries that have something to do with technological innovations and computers. It is formal, yet catchy. 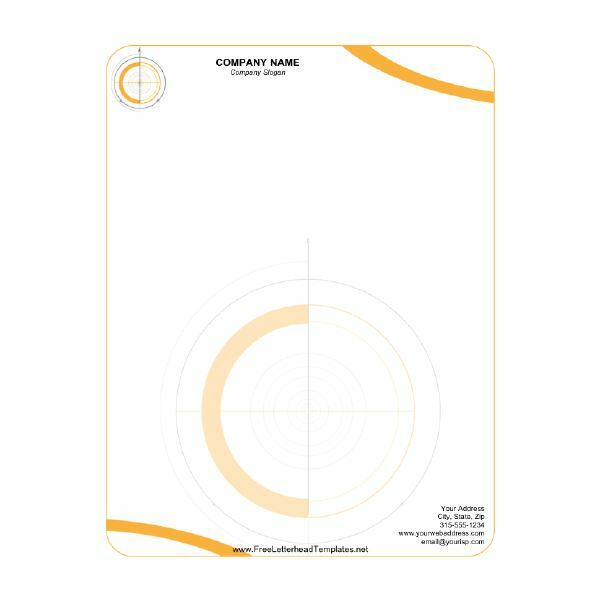 Business letterhead templates that have this kind of appearance can be used for call centers, computer schools and companies, distributors of gadgets, and other new inventions. If none of these templates appeal to you, then why not try learning how to design your own letterhead, with our simple guide.